BikiniBOD is a diet pill made for women. It’s manufactured in California by BikiniBod. The company was founded in 2014 by the former scholar athlete and competitive IFBB Bikini professional, Christie Cash. BikiniBOD is the flagship product and it stands out from most competing supplements because it’s also designed to improve physical beauty. 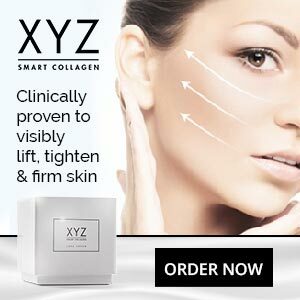 Women-only diet pills are quite common now, but a beauty enhancing diet pill is something a bit special, so this particular product grabbed our attention right from the start. However, turning a good idea into a product that works is hard to do. 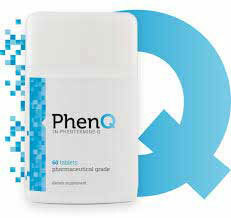 Let’s take a closer look at this beauty enhancing diet pill and see how everything holds up. Customers who buy BikiniBOD also receive monthly nutrition plans and a free eBook program designed to help them get a bikini body in just 28 days. If the pills are worth their salt, the extra support offered should help users maximize the level of results they achieve each month, but anyone who if extremely overweight is unlikely to be transformed into a bikini-babe in 28 days. Someone who is only slightly overweight could very well do it though. Biotin is a good inclusion because it is known to be good for beautifying the skin and providing thicker hair and nails. 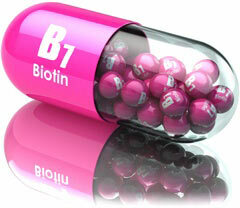 Biotin also promotes a healthy metabolism. So, as a first ingredient, it’s a winner. Unfortunately things get tricky from hereon in because the rest of the ingredients are housed in a proprietary blend and no inclusion rates are provided. However, presuming sufficient quantities are included, things look pretty good. Caffeine is a proven fat burner, as is bitter orange extract. Yohimbe also boasts fat burning abilities, but the fact that it is often used as a treatment for erectile dysfunction makes it somewhat of a strange choice for diet pill of this nature. It is a fat burner though. The only problem is, like caffeine and bitter orange extract, yohimbe is a stimulant. A few of the other ingredients also offer stimulation, so BikiniBOD may not be a good option for ladies who do not tolerate stimulants well. 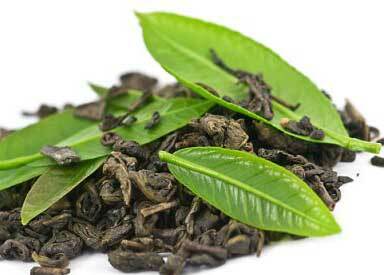 Green tea is grouped with the beauty enhancing ingredients but, although the antioxidants it provides should help improve skin quality, green tea is generally added to diet pills because it has proven fat burning abilities. Green coffee bean extract is also a respected fat burner, so it is also a little odd to see it added as a beauty enhancer, but it’s also a good source of antioxidants, so it does have value in this regard. All of the fruit extracts are known to be good sources of antioxidants as well, so this is certainly a healthy diet pill to use (if you don’t have a problem tolerating stimulants). As far as the promise of appetite suppression goes, raspberry ketones and garcinia have hunger reducing capabilities, but an adequate dose will be required, so the lack of inclusion rates raises its ugly head once again. Customers are provided with a weight loss blueprint and nutrition plan for a reason. It makes sense to take advantage of the extra support offered and use the information to make healthy lifestyle changes instead of relying on the pills to do all the work. The usage cycle is 90 days on followed by 14 to 28 days off. The testimonials presented on the BikiniBOD website do a good job of selling the product’s virtues, but reviews obtained from a less biased site would provide a more reliable insight into the product’s potential. BikiniBOD is not recommended for women who are pregnant or nursing a child. The warning on the label states the pills should not be taken under conditions of intense exertion or extreme heat. Potential users who like to unwind by drinking alcohol may want to give BikiniBOD a miss and choose something else instead because the label also states the pills should not be used alongside alcohol. No side effects have been reported, but anyone who has existing health problems would be wise to seek medical advice before commencing supplementation. The same advice is offered to people who are using medication. The BikiniBOD formulation is suitable for vegans and does not contains any soy or gluten. The presence of caffeine may make the pills unsuitable for people who have a problem tolerating stimulants. BikiniBOD is produced by a reputable company, the price is similar to many competing products, and the guarantee period is good. We like these things. 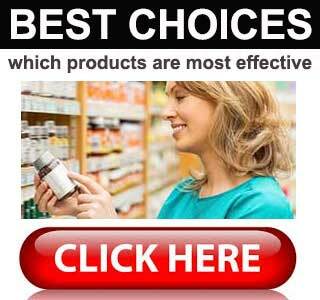 We also award top marks for the additional support dieters are offered (nutrition plans and eBook). The formulation looks good too, but the lack of inclusion rates means we are unable to recommend BikiniBOD. If the inclusion rates are too low results will suffer. The lack of customer reviews (from unbiased websites, blogs, forums etc) is also an issue. However, if reviews become available from unbiased sites in the future, and they suggest the pills have the necessary power, we will be happy to reevaluate the product and revise our decision if needed. BikiniBOD is only available via the official site and a 30-day supply of capsules carries a price tag of $49.99. International shipping options are available, and there is a 90-day money back guarantee, but the only way to contact customer support staff is by shooting them an email.